International Center has raised $ 417 from 11 gifts! The University of Texas at Dallas International Center brings the world to our campus, and our campus to the world. You can help international or domestic students make their dream to study abroad come true and support understanding through global engagement initiatives. The International Center is committed to supporting our students, and with your help, we hope to fulfill every need. Global engagement initiatives, bringing international and domestic students together. Study abroad scholarships for underrepresented students. Promoting and supporting international exchange and education. Providing the UT Dallas community with experiences that foster global perspectives, cross-cultural competence and appreciation for diversity. 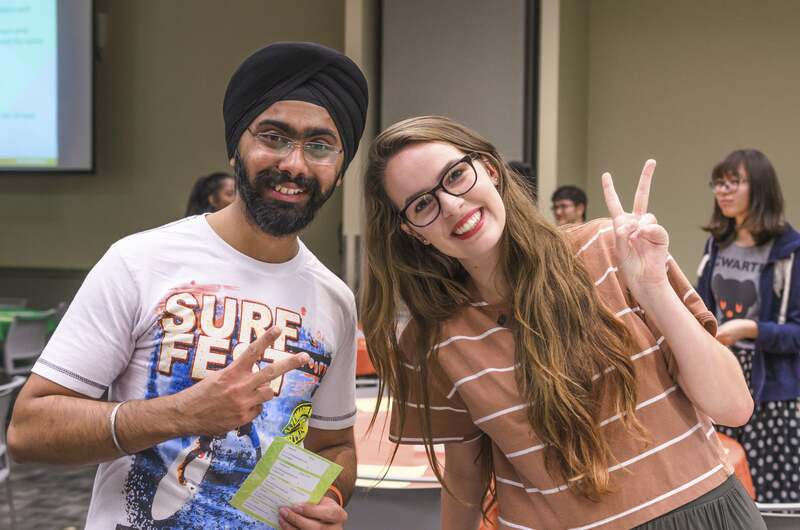 Supporting UT Dallas international students, scholars and education-abroad participants with services that enhance the quality of their intercultural experience and contribute to their academic success.